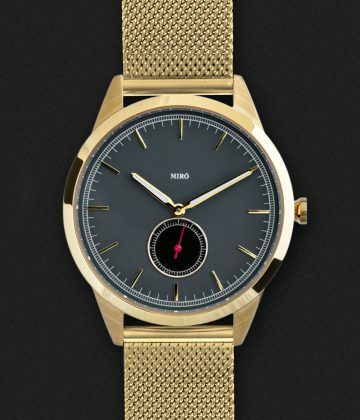 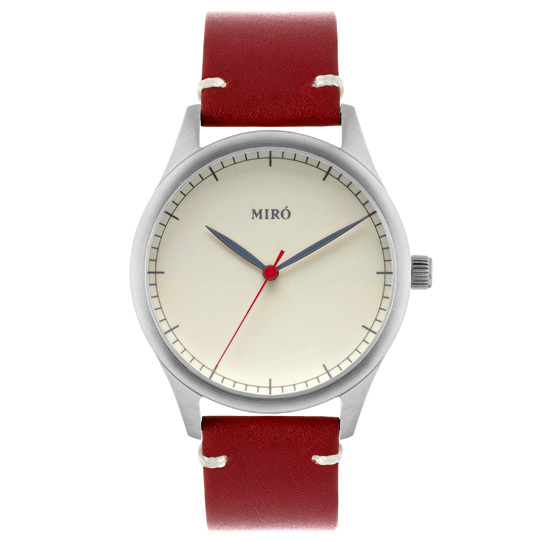 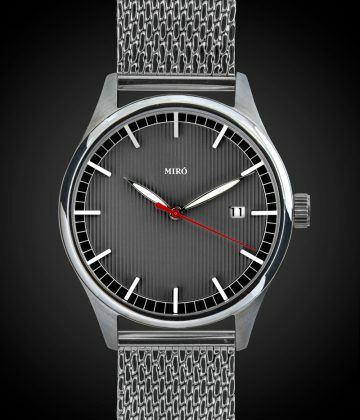 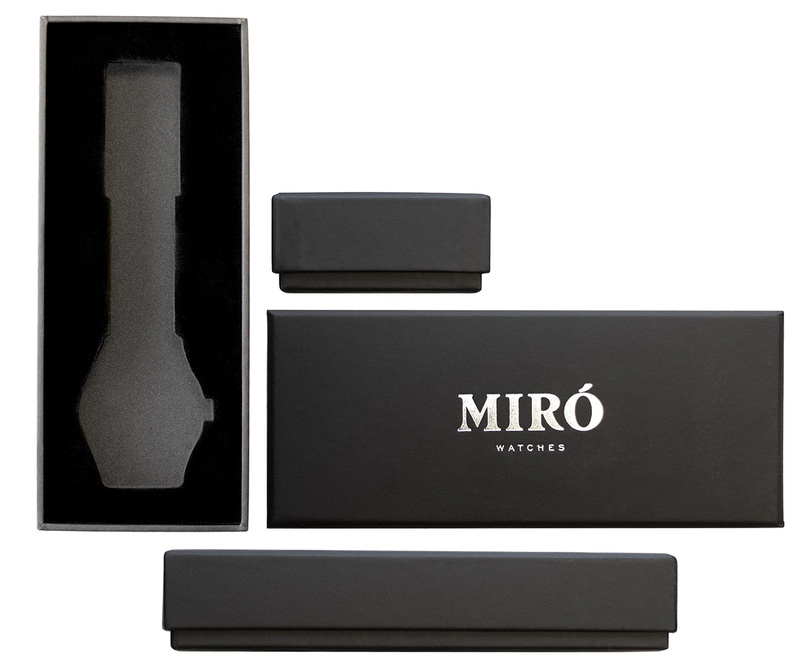 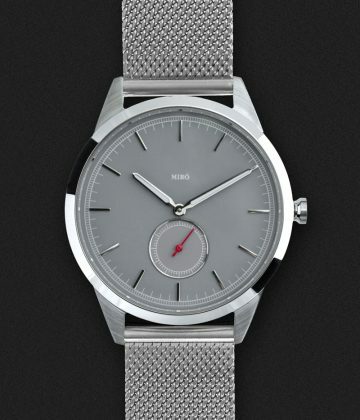 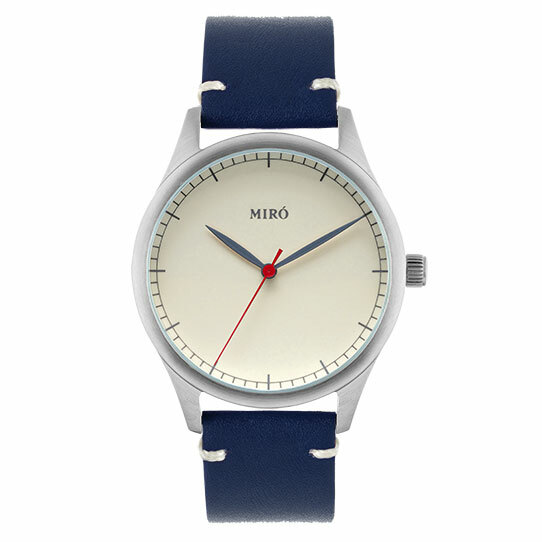 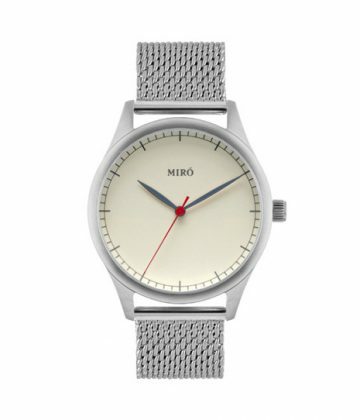 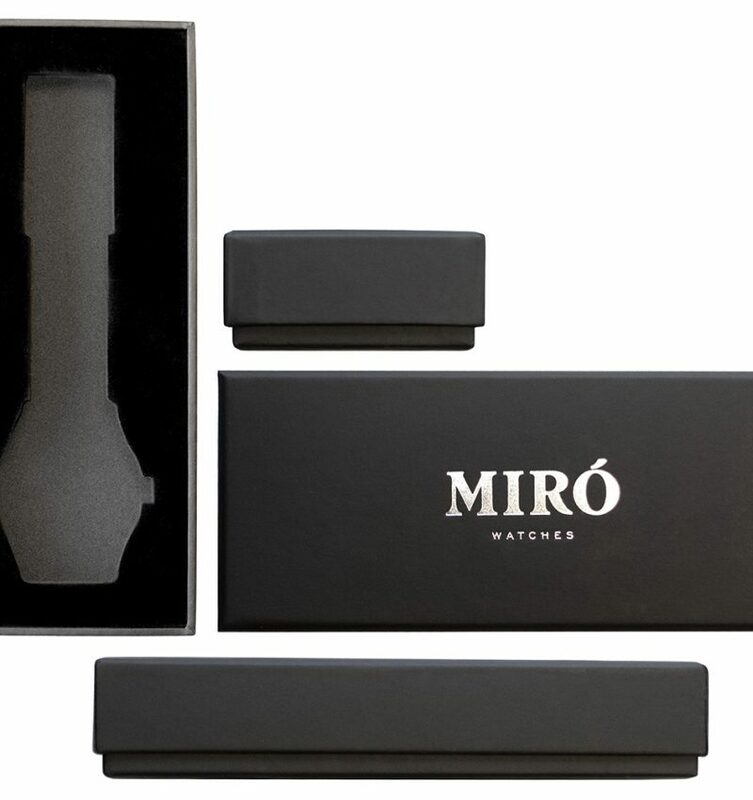 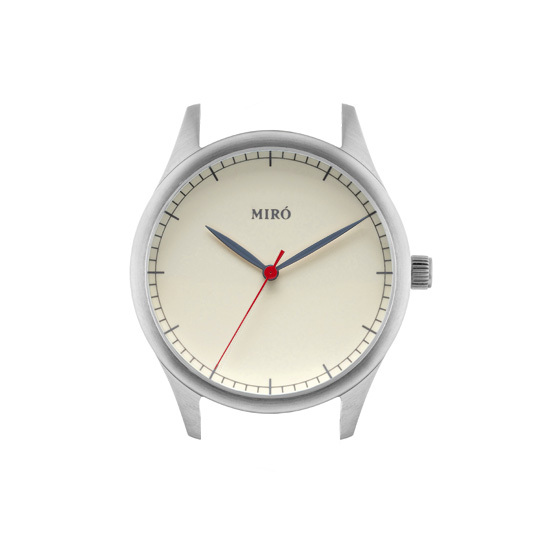 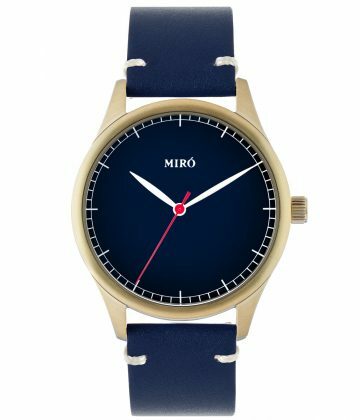 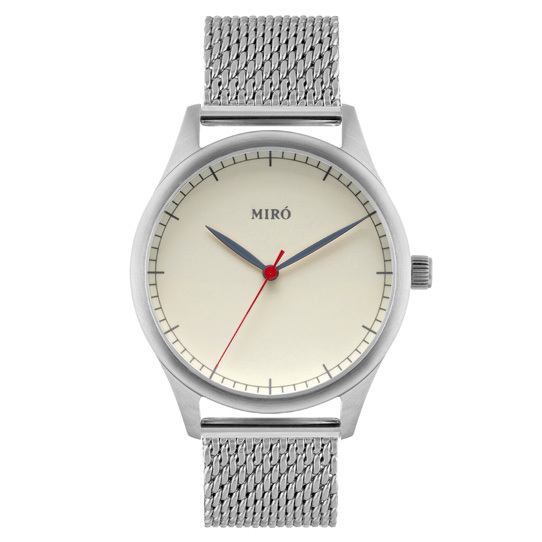 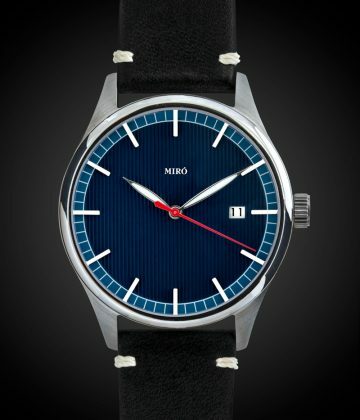 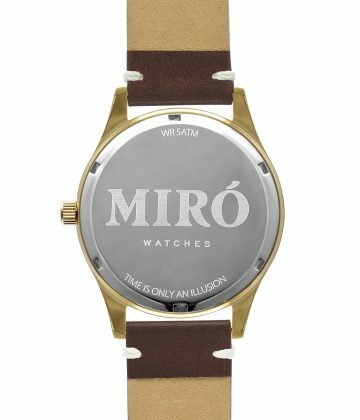 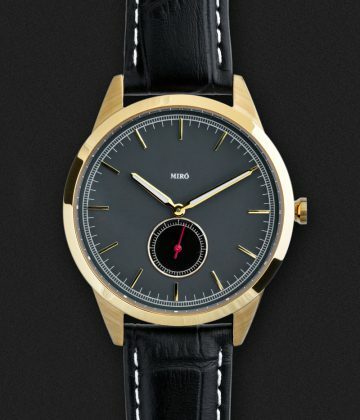 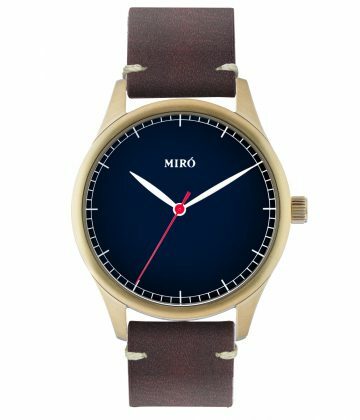 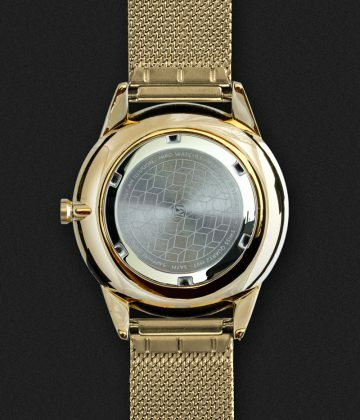 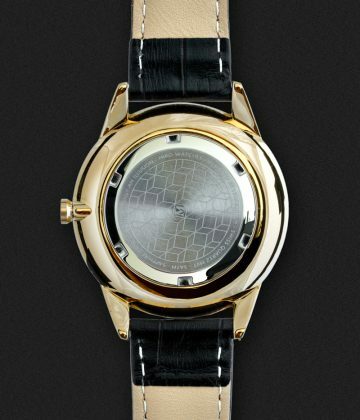 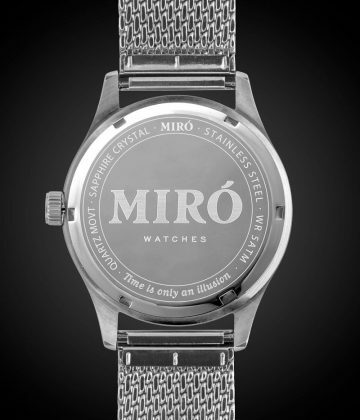 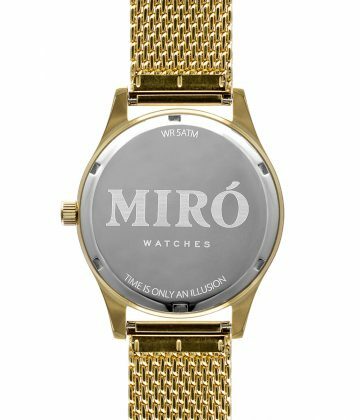 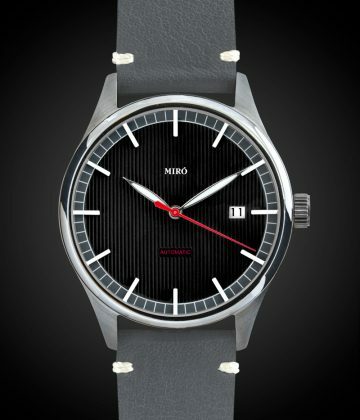 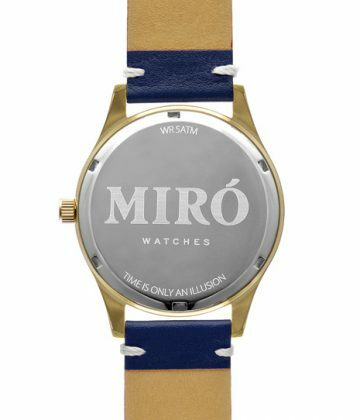 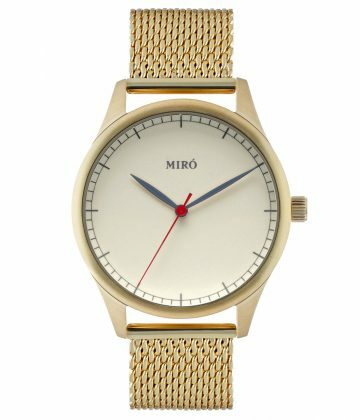 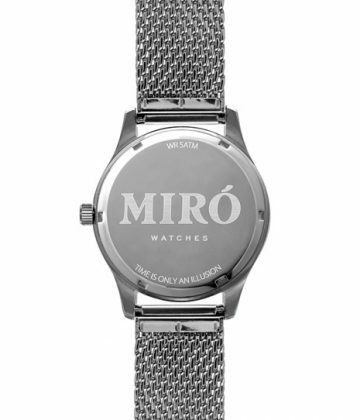 This is our classic design watch with an automatic movement. 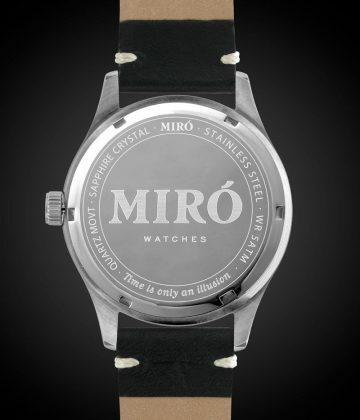 It also comes fitted with a sapphire crystal for that extra quality feel. 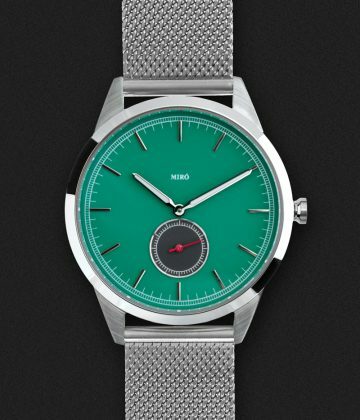 The model is our classic, beautiful and timeless design, but with a hint of extra soul when it comes to the machinery behind. 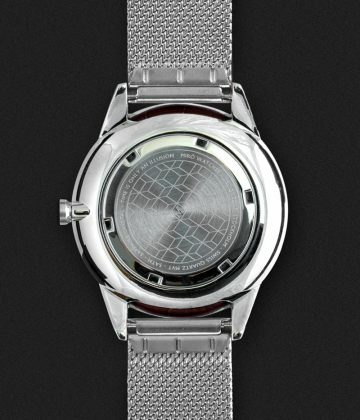 With a see through caseback behind to admire the movement, the look is complete. 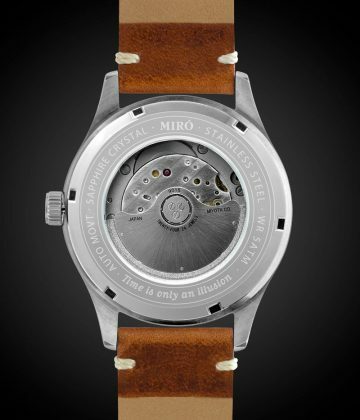 An automatic movement is a mechanical movement that doesn’t need a battery to run. Instead it is an intricate little machine that is powered by your hands movements.